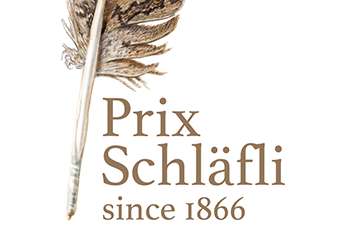 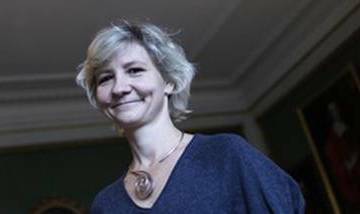 The objective of the award is to honor an outstanding scientist for his/her research achievements or a promising young researcher in the field of Cellular Biology. 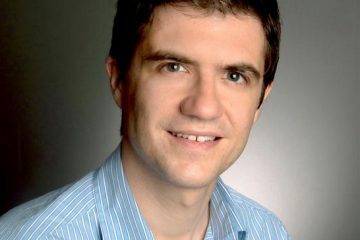 Prof. Stefan Matile receives the “Tarrant Distinguished Visiting Professorship” award. 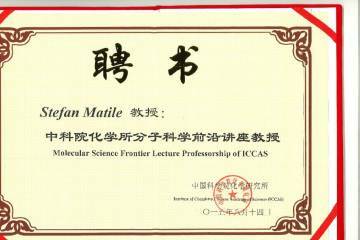 Stefan Matile receives the ICCAS certificate of Molecular Science Frontier Lecture Professorship. 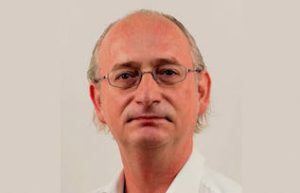 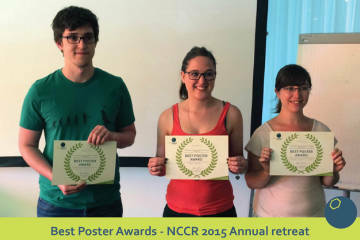 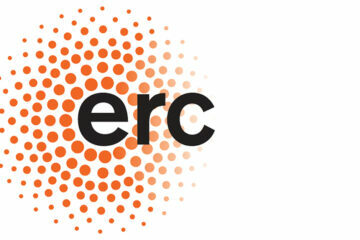 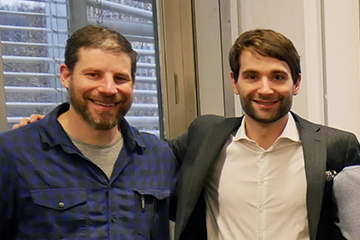 The best three posters were elected by a jury presided by NCCR director Howard Riezman.